Hello! My name is Sadhbh. 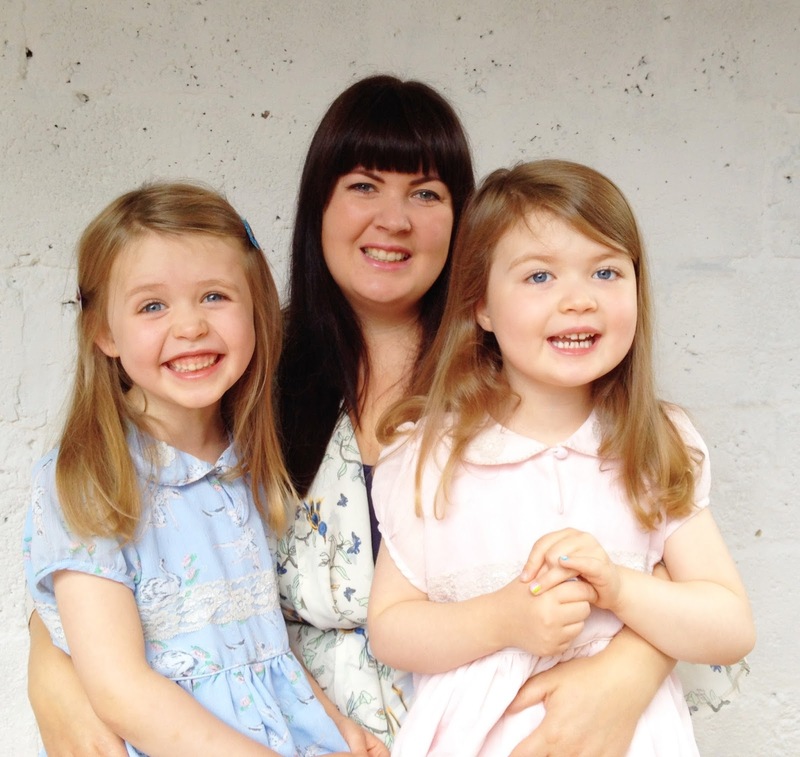 I am mama to little twin girls, Lile and Sábha (more tricky names - Lilla & Saw-va!). They are the apples of my eyes. I am married to Devo (phew, finally an easy name to pronounce! 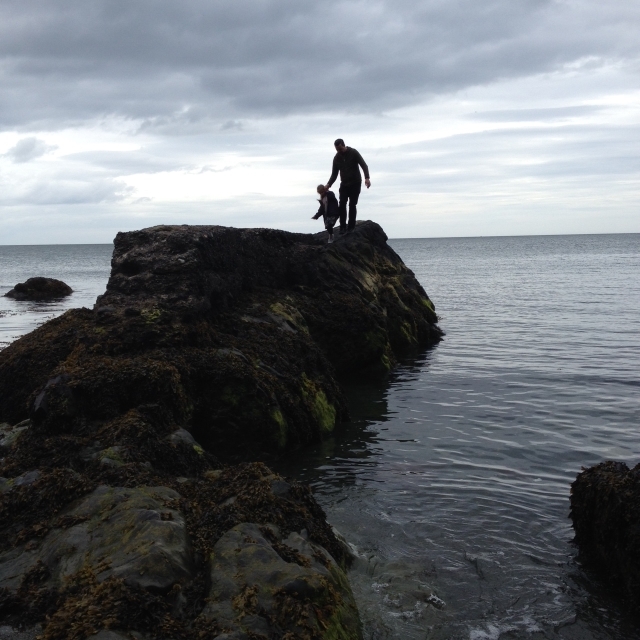 ), my very lovely and very tall husband. I love to write, craft, create, hang around in nature, bake, read other people's blogs and as many books as possible, listen to music, learn about and experience as many new things as I can in my one precious life. 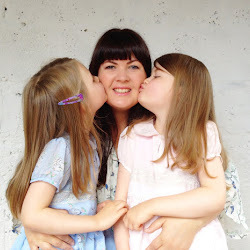 This award-winning* blog is where I write about simple craft projects and the adventures I have with my girls. *I've won two awards to date. 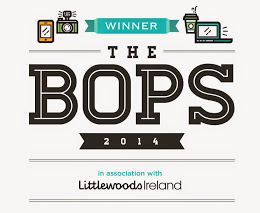 In 2014, I won the award for 'Best Lifestyle & Family Read' in the Blog and Online Publishing Awards. 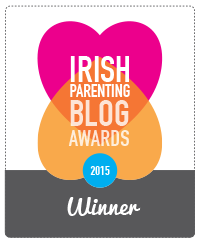 In 2015, I won the 'Most Beautiful Blog' award in the Irish Parenting Blog Awards. Lile, Sábha and I are currently Brand Ambassadors for Sylanian Families, Lottie Dolls and we are also on the Netflix #StreamTeam. These are all brands we absolutely love and we are proud to be associated with them. I also work with other brands from time to time and provide reviews of certain products and services. I will always disclose in these posts whether or not I have been paid for the opportunity, though usually it's a case of 'getting a freebie' rather than any actual cash changing hands! Either way, I'll always tell you. If you'd like to work with me you can find my details on my Contact Page. Writing this blog is not the only thing I do with my life. I also write in other places, have been known to work in television and my very first book has just been published! To find out more, you might like to take a peep at my Scrapbook. © Sadhbh Devlin and Where Wishes Come From, 2016. Unauthorized use and/or duplication of this material without express and written permission from this site’s author and/or owner is strictly prohibited. Excerpts and links may be used, provided that full and clear credit is given to Sadhbh Devlin and Where Wishes Come From with appropriate and specific direction to the original content.